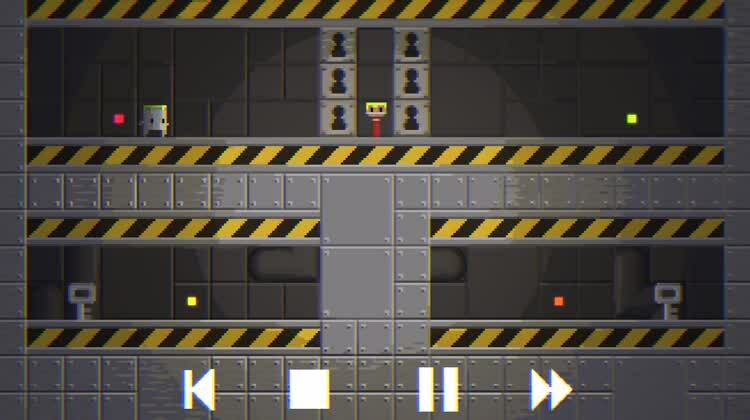 A cute and charming portal puzzle game. Help the paint bucket achieve its goal of getting the paintbrush that is locked away or in hard-to-reach places. 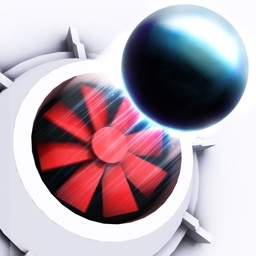 Tap to open up portals and get the bucket to the brush while avoiding spikes and other obstacles. The simple controls are easy to pick up and make it so that anyone can play the game. It gets complicated and challenging. 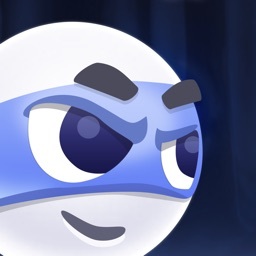 Each level is more difficult than the previous, so you really have to start thinking ahead. As different obstacles and barriers are added to the mix, like spikes and locked barricades, you have to maneuver your way past these barriers to get the right keys and eventually make your way to your painter. Levels as CCTV channels. 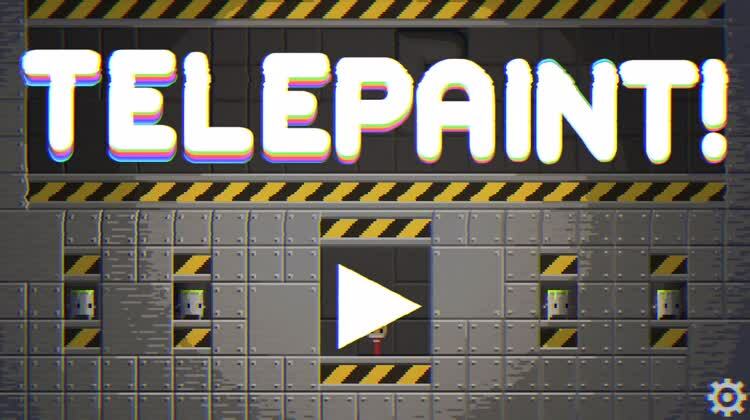 Telepaint has a wide variety of levels, each more difficult than the previous. It provides plenty of replay value. 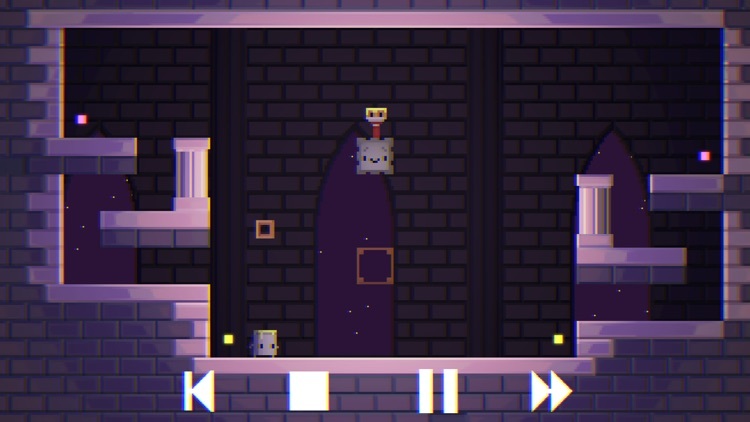 It's a neat concept, using the CCTV monitor as a way to view and select the different levels. 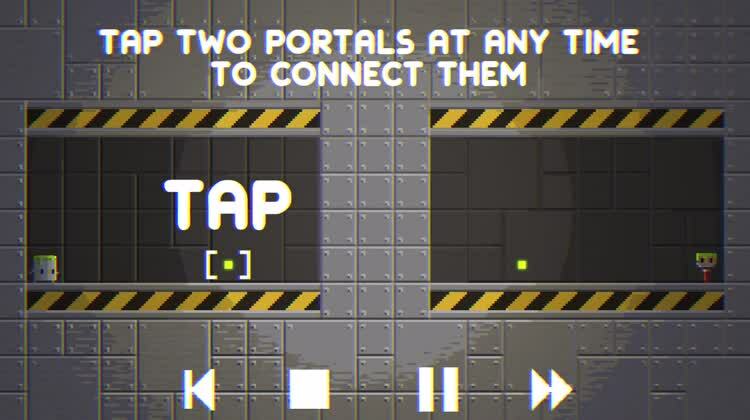 Tap to connect portals. Your walking paint bucket can use various colored portals to move around. Connect any two colored portals to teleport from one place to the other. 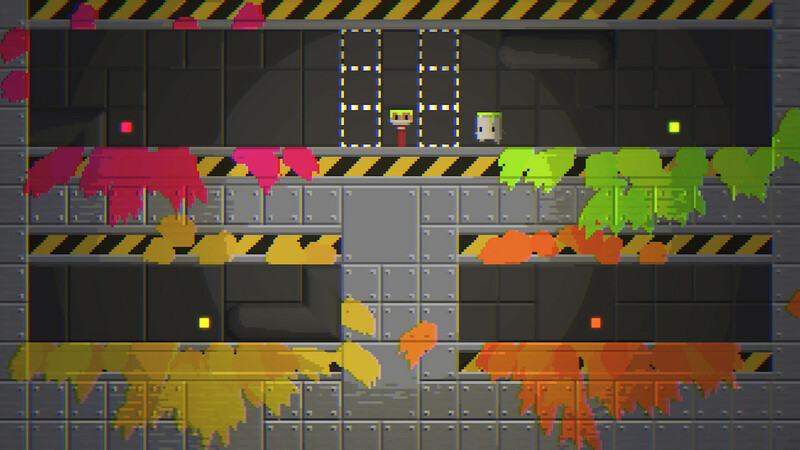 As you move around, paint sloshes on the walls and ground, making the game quite colorful and fun. 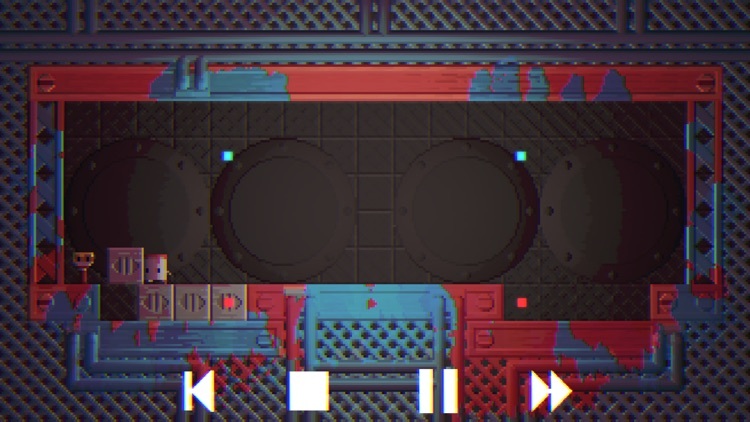 Telepaint is a charming and challenging portal puzzle game. Help the paint bucket get to the paint brush through the use of portals and keys. 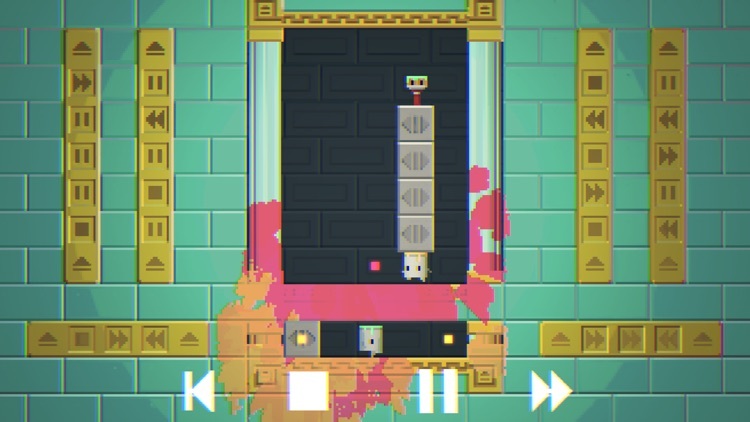 As you pass through the portals, watch as colorful paint explosions are left behind you. 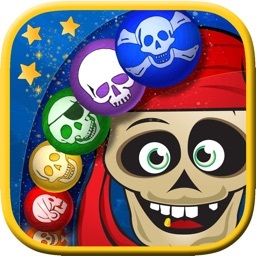 Create a colorful trail and find more complicated puzzles as you go. 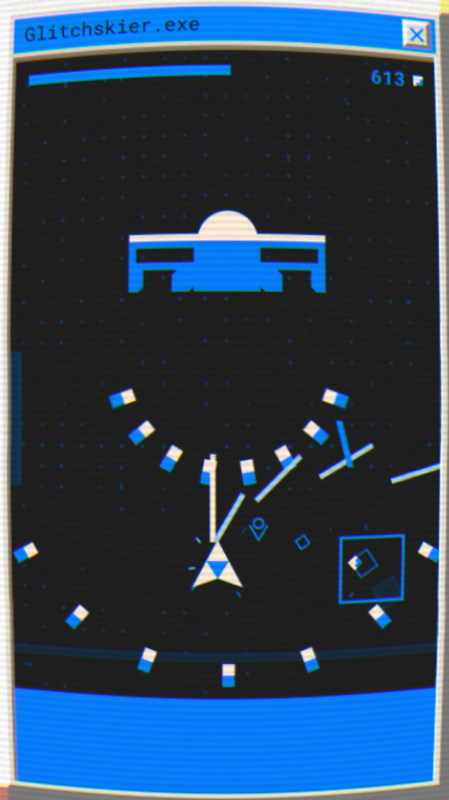 Telepaint has a unique visual style that looks and runs great, and the rhythm-based gameplay is challenging. This is a must-have for any puzzle fan. 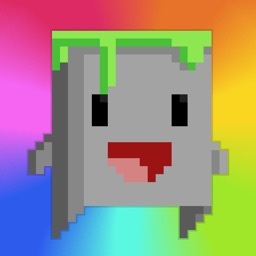 A unique touchscreen puzzle game in which the player activates portals in order to carry walking buckets of paint through numerous, increasingly-complex levels. Simple, accessible gameplay gradually paves the way for mind-bending complexity via a frequent introduction of varied and surprising new mechanics, all accompanied by quirky, fresh music and rhythmic sound effects that sync up to your every action. 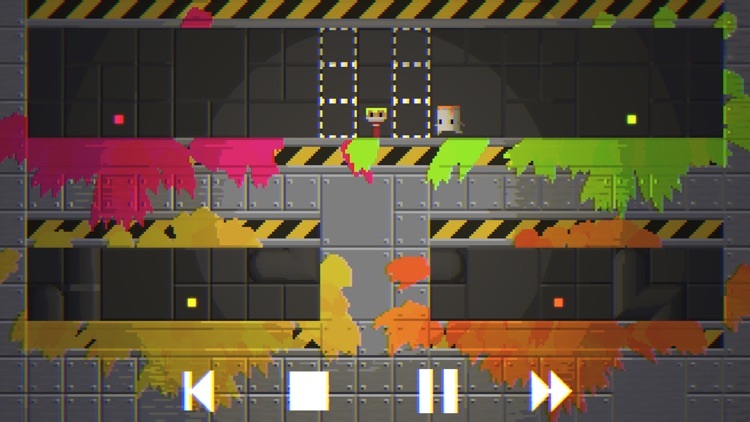 - Explosive colorful paint covers levels as you progress, have fun making a mess! 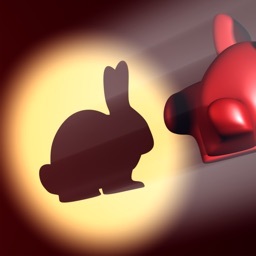 Today’s AppsGoneFree list includes a puzzle game, an alarm clock, and a time tracker. 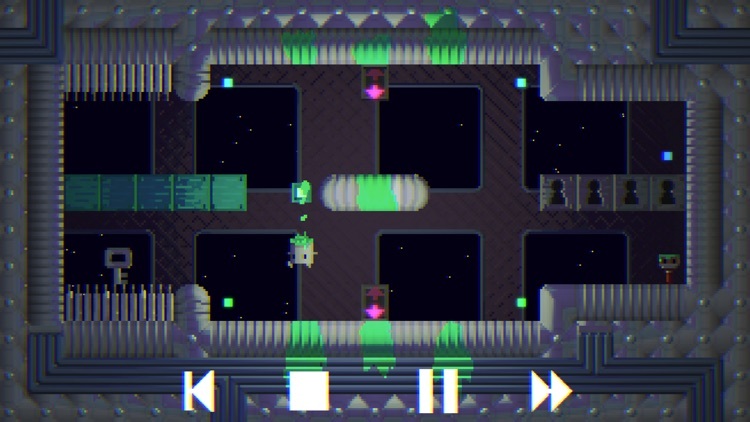 The developer of Partyrs and Sputnik Eyes has outdone himself with this glitchy and insanely fun arcade shooter.